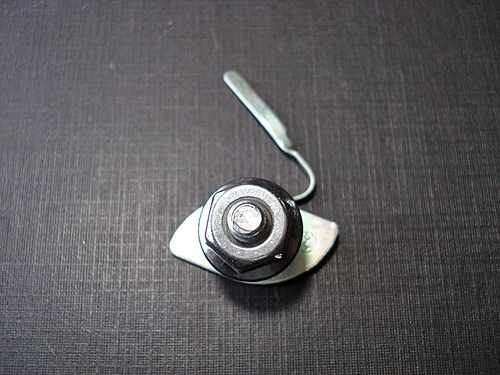 One (1) universal/general purpose trim clip & nut for 5/8" to 3/4" wide mouldings. 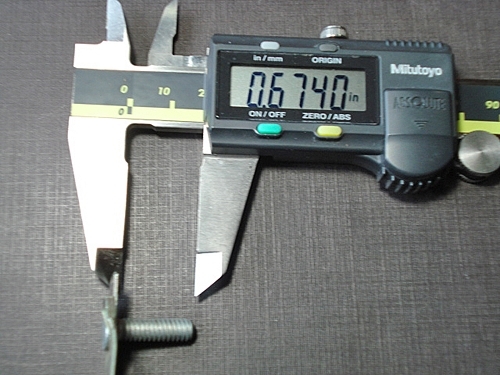 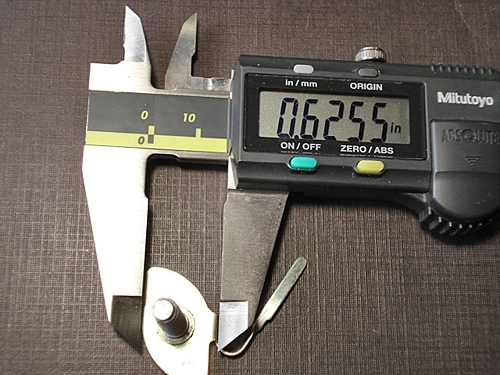 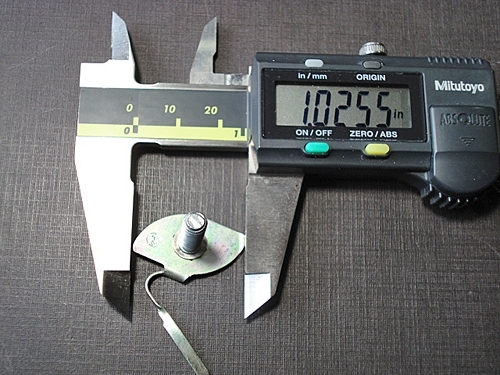 This clip has a 1.025" long x .625" wide top plate with a 12-24 threaded stud that is .675" long. 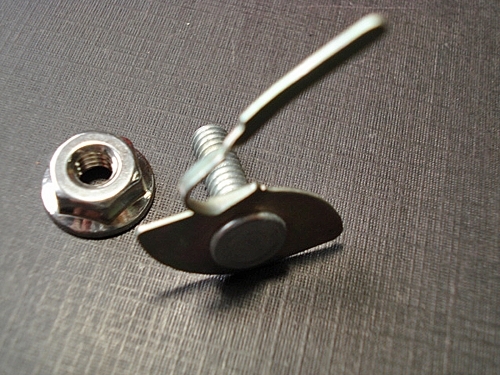 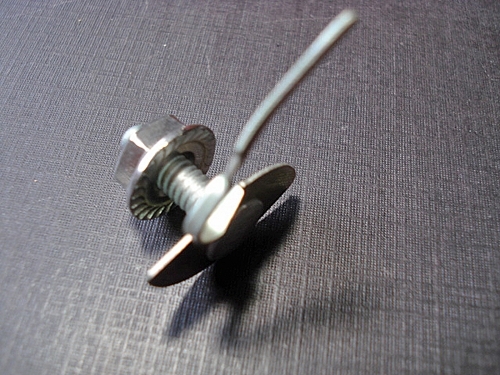 The nut is a NEW stock 12-24 stainless steel nut. 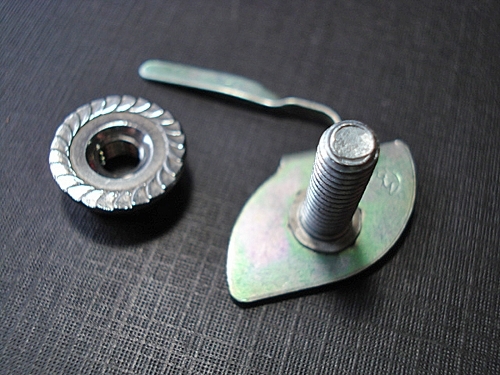 The nut has a 7/16" hex and a .590" flange diameter.